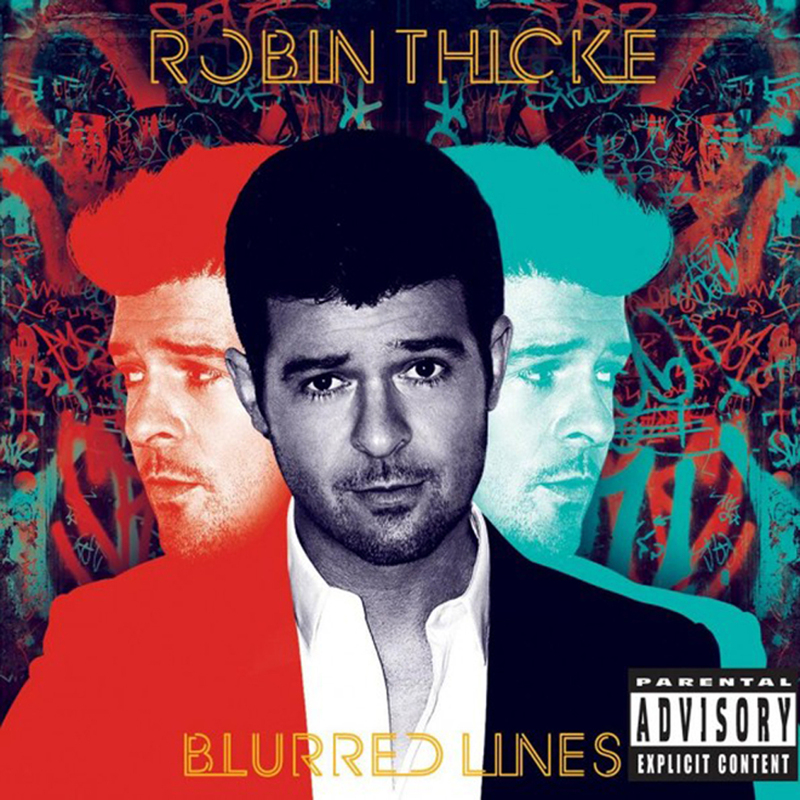 Robin Thicke released a stream of his song “Take It Easy On Me,” which features production from superstar Timbaland. Blurred Lines has an official release date of July 30 through Star Trak / Interscope Records. Pre-order Blurred Lines on iTunes. If you have not checked out the video for the lead single Blurred Lines do so by clicking here. Under The Gun Review will have more streams from Thicke’s album in the coming months so stay tuned!